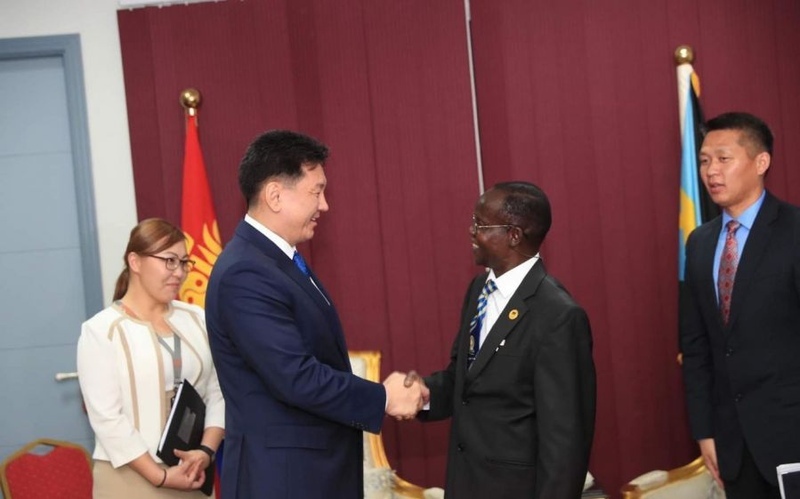 AKIPRESS.COM - Mongolian Prime Minister Ukhnaa Khurelsukh met with Vice President of South Sudan James Wani Igga. James Wani Igga thanked Mongolian Government for contribution of Mongolian peacekeepers to building peace and stability in South Sudan. During the meeting, the sides discussed developing cooperation in agriculture and education.